Is this France or Tuscany? No… It’s Abruzzo! Do you want to know more? 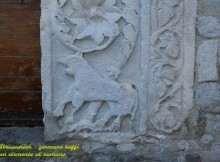 Ask Germano (Teramo: Monastic Middle Ages). Wines of Italy Guide by L’Espresso. 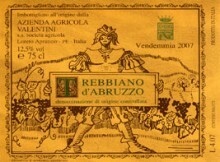 Top rating for the Trebbiano d’Abruzzo 2010 Valentini.